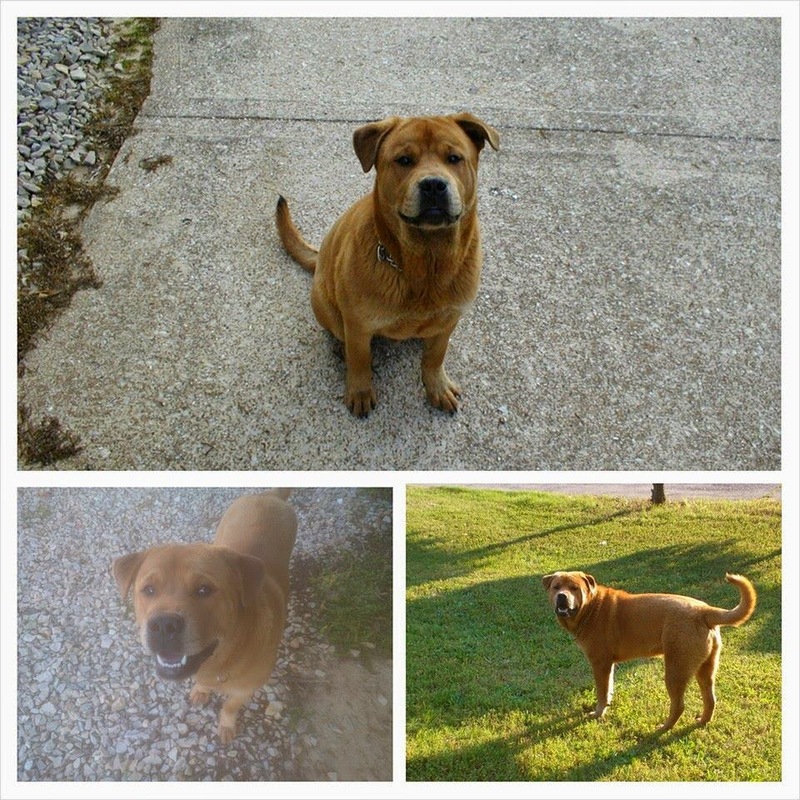 This is Bear, a Red Chow and Rottie mix (according to the vet) and is approx. 16 months old. Neutered, smart, gentle, friendly with other animals and children. Was abused as a puppy, so a little timid till he gets to know you, then he's your best friend. Not a mean bone in his body. Has effective bark and thinks everyone comes around here to play with him or give him treats! Not leash trained yet but is easily trainable. He desperately needs a loving, forever understanding home. In North Central Arkansas area of Hardy, Arkansas. Contact Dan at danfordnson1@yahoo.com or call (954)232-9207 if you can help!